The Supportive Services for Veteran Families (SSVF) program funded by the U.S. Department of Veterans Affairs provides low-income veteran families with services aimed at preventing homelessness and improving their stability. Serving Adams, Cumberland, Dauphin, Lebanon, Lancaster, Perry and York counties. 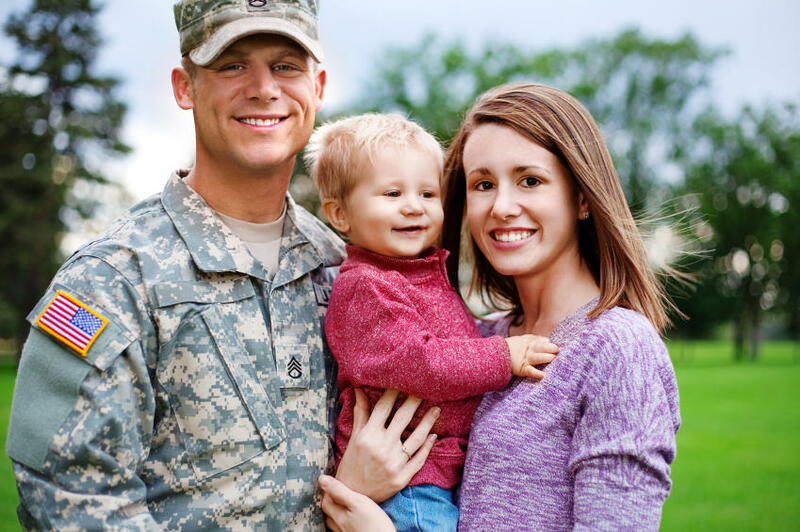 Supportive Services for Veteran Families, 2601 N. Front Street, Harrisburg, PA 17110.